It has not been a good year for residential property markets in the United Arab Emirates with the latest index figures showing that both prices and rents have fallen considerably compared to a year ago. 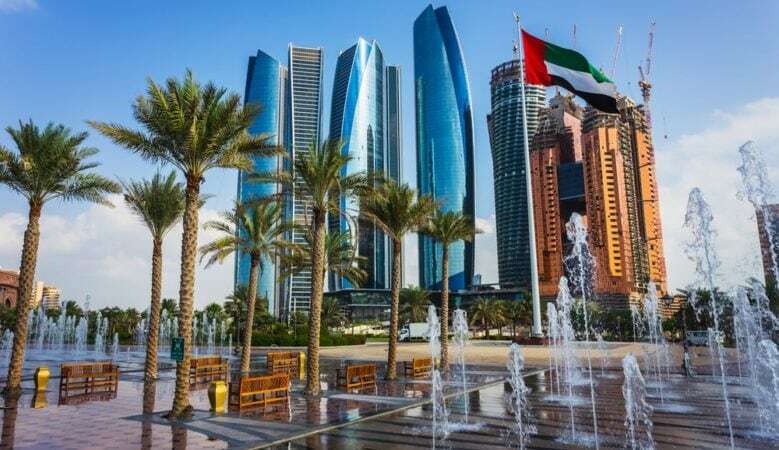 Both Dubai and Abu Dhabi are seeing a downturn in their property markets, although the villa market in Abu Dhabi is showing the first signs of recovery. The latest REIDIN index shows that property prices in Dubai fell by 0.65% month on month in October and by 2.96% year on year. A breakdown of the figures show that apartment prices were down 0.68% on a monthly basis and villa prices down 0.51% while year on year they fell by 2.96% and 1.36% respectively. Rents in Dubai are also falling. Rents were down overall by 0.74% month on month and by 6.27% year on year. Apartment rents fell 0.69% on a monthly basis and 6.02% on an annual basis while villa rents were down 0.96% month on month and 7.63% year on year. In Abu Dhabi residential prices fell overall by 0.55% month on month in October and are down by 9.49% year on year. Apartment prices were down 0.89% on a monthly basis and by 9.89% year on year. But the villa market is showing signs of recovery in Abu Dhabi with prices up 0.55% month on month although prices in this sector are still down by 8.2% compared with October 2016. In the rental market in Abu Dhabi prices decreased by 0.8% on a monthly basis but are 10.88% below October 2016. Apartment rents fell 0.84% month on month and by 11.24% year on year while villa rents were down 1.2% month on month and by 9.47% year on year.